Frigid cold is setting in and by Saturday night, wind chills could plummet to 24 degrees below zero in Knox County. Rising value of homes in the area seem to be giving some property tax relief to homeowners. 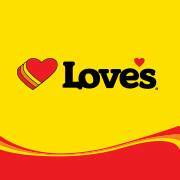 The Love’s Travel Stop that will inhabit 15 acres near I-74 in Knoxville is nearing completion and is slated to open by February or March of 2017. The Knox County Board has talked on and off about a direct access road from the highway to county’s nursing home for decades. 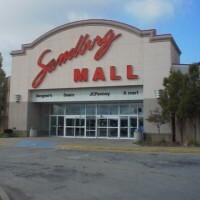 The announced demolition of the interior of Sandburg Mall was a shock to many of the businesses that call the mall home. 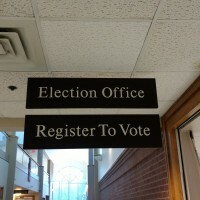 As the District 276 school board heads toward elections this spring, one candidate vying for a seat is interested in multiple district issues, including one that involves her father’s leave of absence from the district. A 45-year-old Monmouth man was arrested by Galesburg police over the weekend on a Warren County warrant stemming from meth and marijuana charges. The District 205 School Board only raised their levy 25 cents instead of the original proposal of 35 cents at their meeting last night. Today was the first day most candidates running in the 2017 spring election could officially file for candidacy. Galesburg police recovered roughly 36 grams of meth and other meth related items during a traffic stop yesterday in the 100 block of East Main Street.